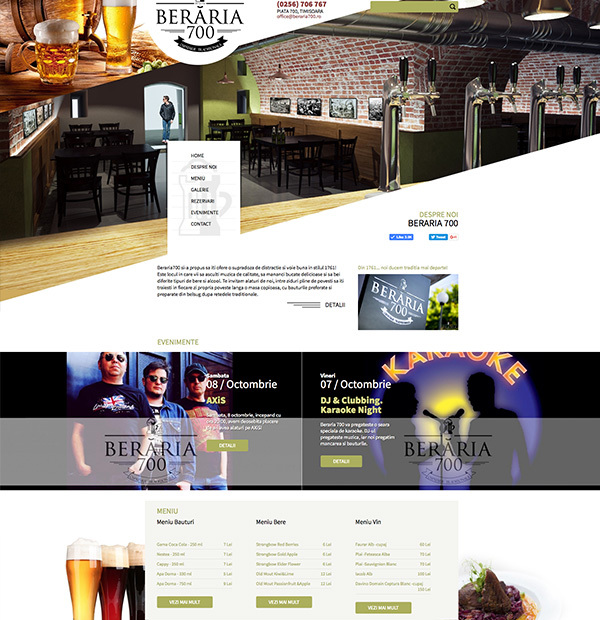 Beerhouse 700 is a renowned restaurant in Timisoara that aims to carry on the tradition started in 1761. 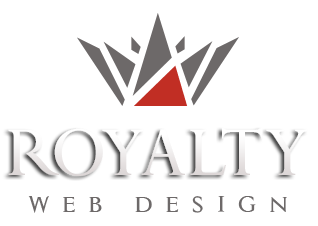 The web site developed by Royalty Webdesign contains a section of restaurant presentation, photo gallery, menu presentation,event and booking section. The design is a modern and simple one that adapts itself to the device on which it is accessed. The official website of the restaurant is SEO optimized for search engines.